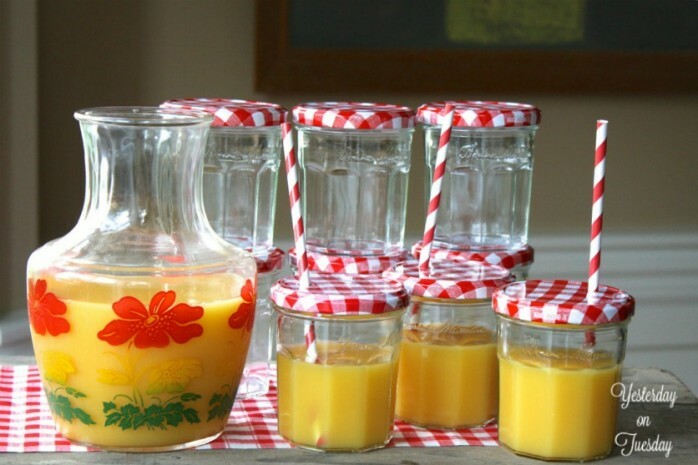 Glass jam jars are the so charming, especially the Bonne Maman brand. 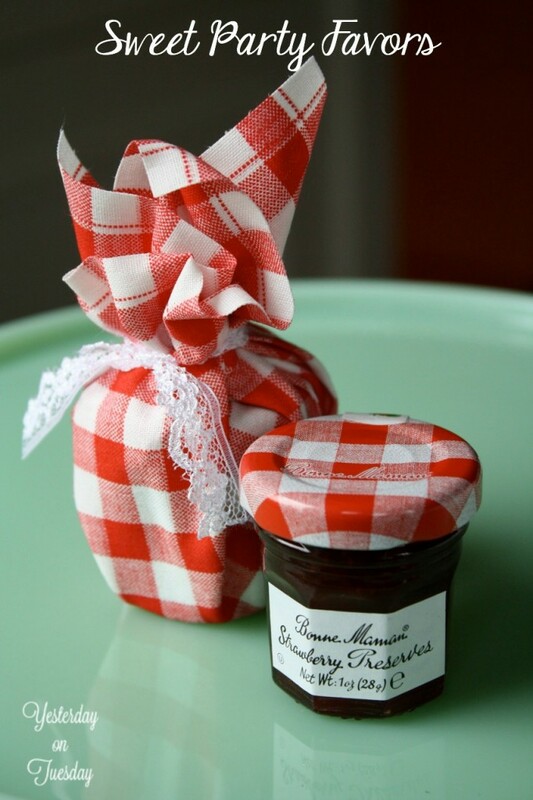 From their cheery red and white gingham patterned lids to the polygon-shaped glass bottle, these jars are so sweet, it’s easy to find many ways to reuse them. 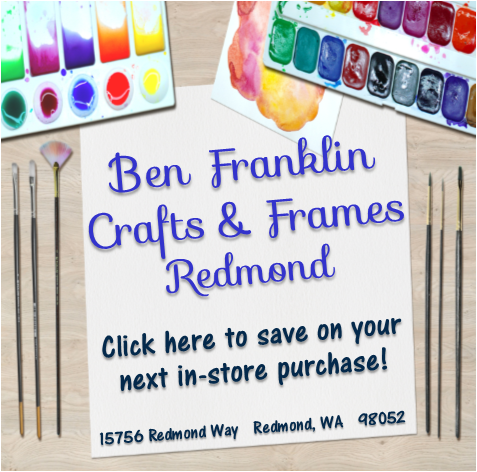 I tend to keep an eye on them at the store until they go on sale, then I stock up! 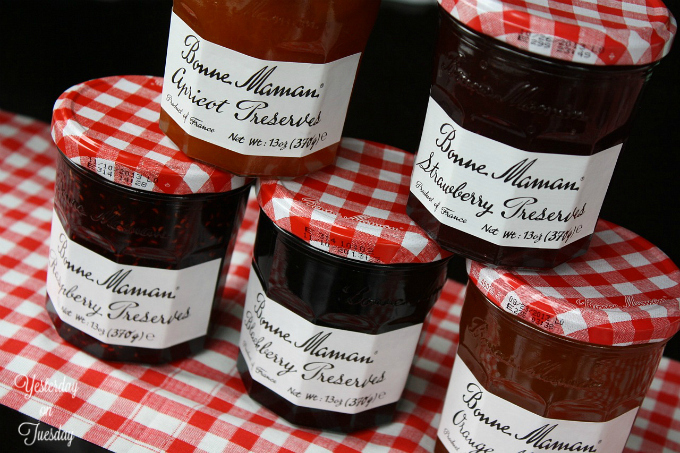 The labels on the Bonne Maman jars are very easy to remove. 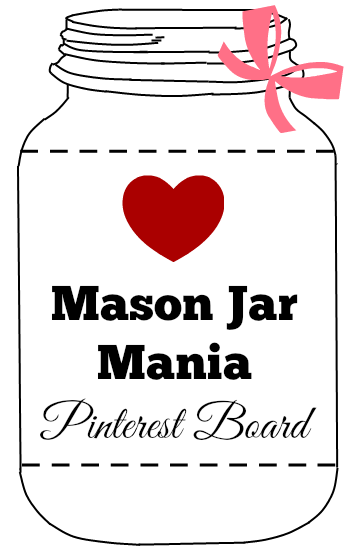 After the preserves are gone, place the jar in bowl of water, submerging the area with the label. Let it sit for 10-15 minutes and then just peel the label right off. It’s that easy. I like to run the jars and lids through the dishwasher before I put them to use. 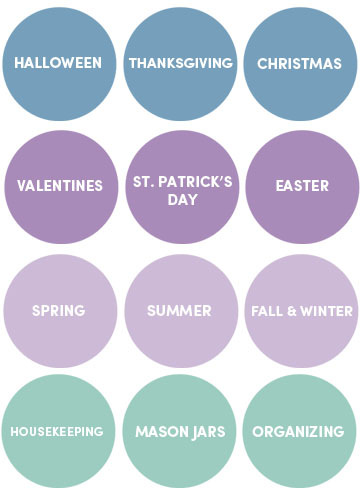 Here are some ideas on ways you can reuse these jars. 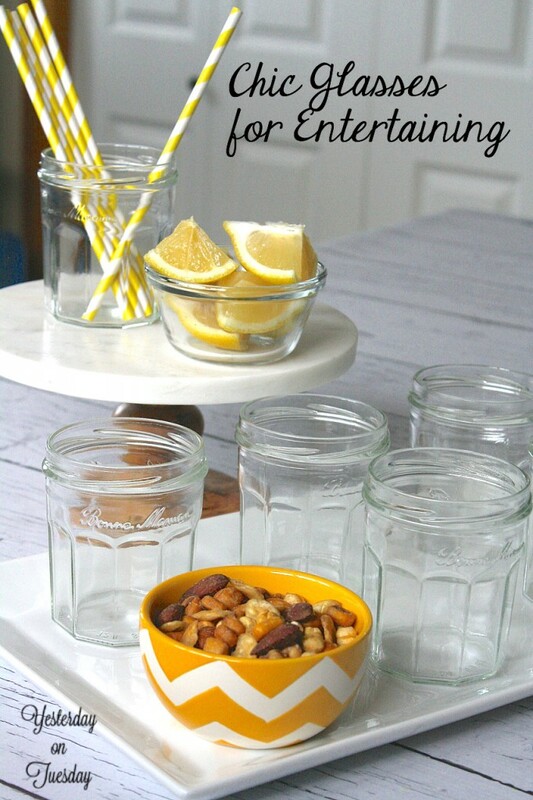 Simply remove the lids, place the jars on a tray with some lemons, limes or an assortment of nuts and these plain jars go from cute to chic and become drinking glasses. At about 3 1/2 inches tall, they are perfected sized for cocktails, wine, water… any beverage you might be serving at a soiree. 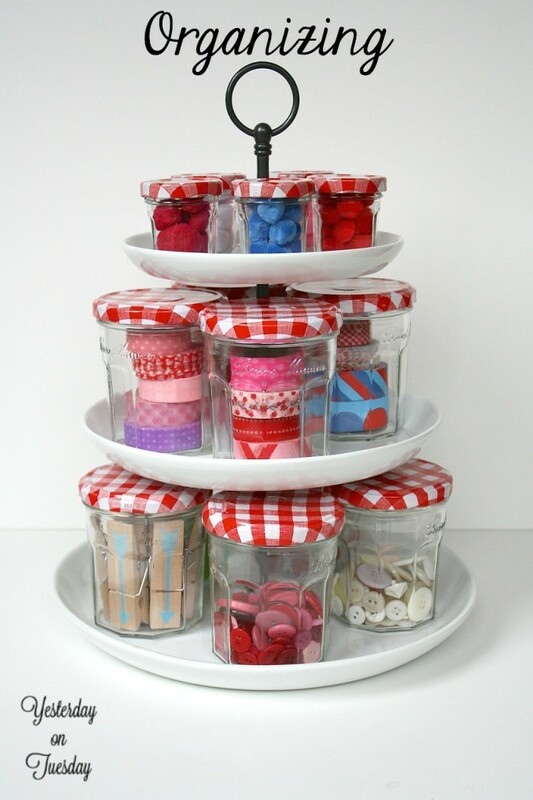 If you want to give friends an inexpensive but lovely gift, stock up used Bonne Maman jars. 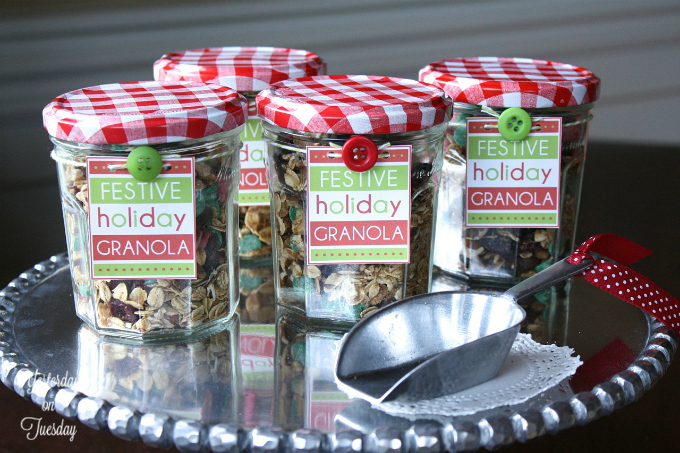 They are already quite festive, but filled with homemade granola and decorated with with a button and a tag, they become adorable. The red and white lids lend themselves to many holidays including Valentine’s Day, Fourth of July and Christmas. 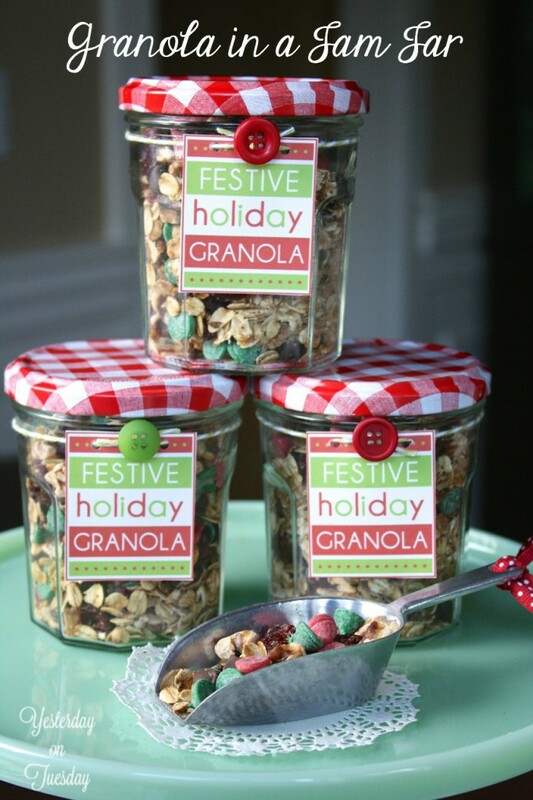 Here’s a recipe for homemade granola that you can adjust but simple changing the colors of the chocolate chips. 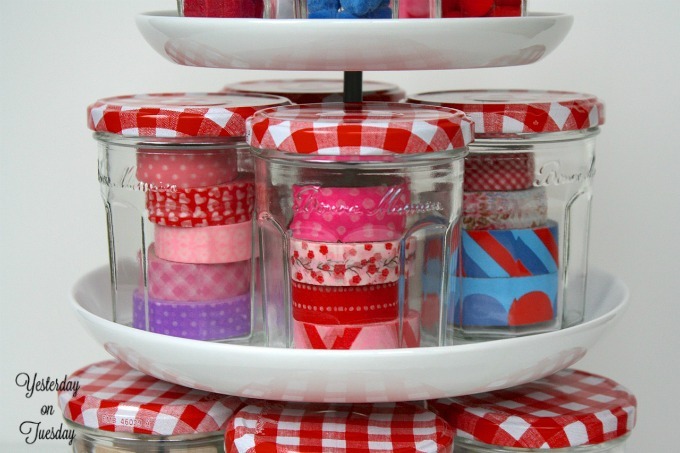 Corral your craft supplies (or anything else) with jam jars. The glass makes them terrific for seeing what’s inside. 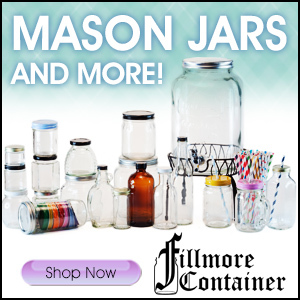 Did I mention that the Bonne Maman Jars come in two sizes? In addition to the regular size, there’s a mini size (I’ve found them at World Market in the Spring) that’s perfect for stowing small items. I was able to fit five rolls of wash tape in the standard sized jars. 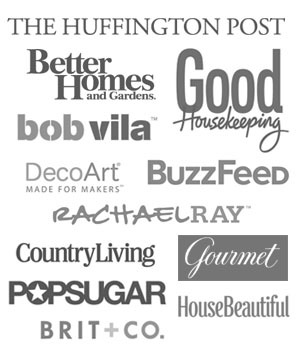 Here’s another fun post about Organizing with Jars. 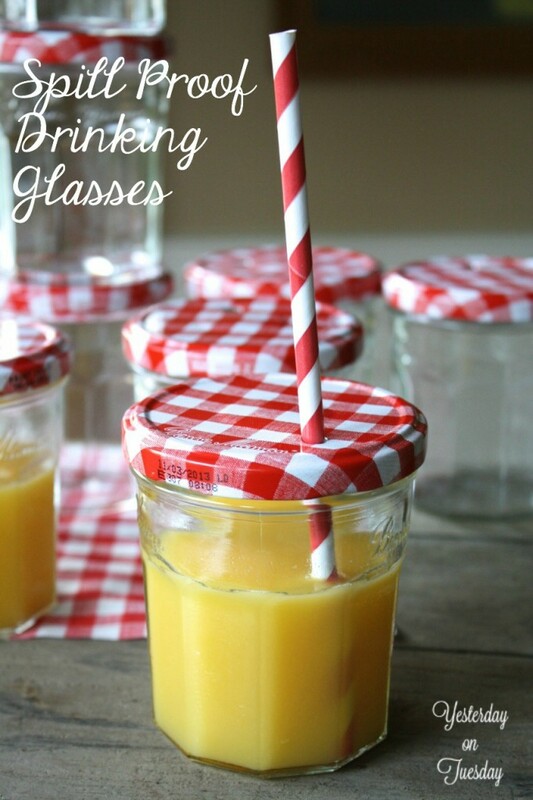 Whether you have kids or are just accident prone (that would be me) transforming jam jars into spill proof drinking glasses cane be done with one simple “punch”… as in hole punch on the lid. If you have a crop-o-dile (sort of a deluxe hole puncher) that would work. or just drill a hole in the lid. 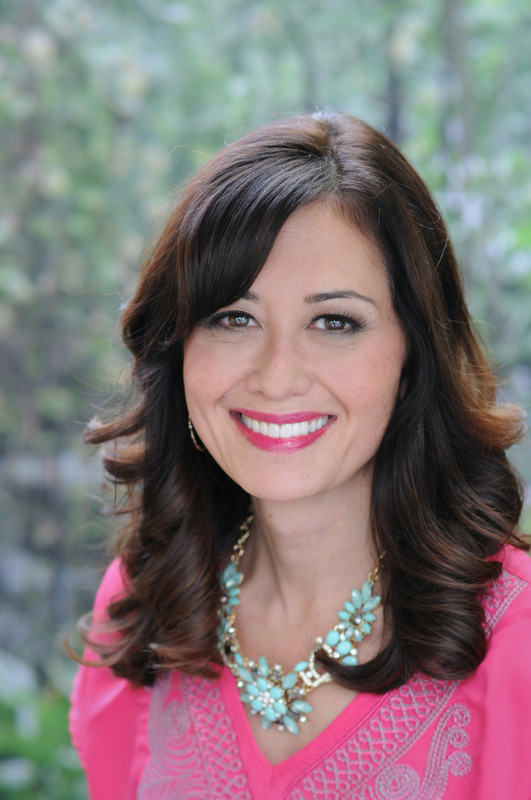 If you’re having a party, you could even pre-fill the classes and slide a straw if when your guests arrive. 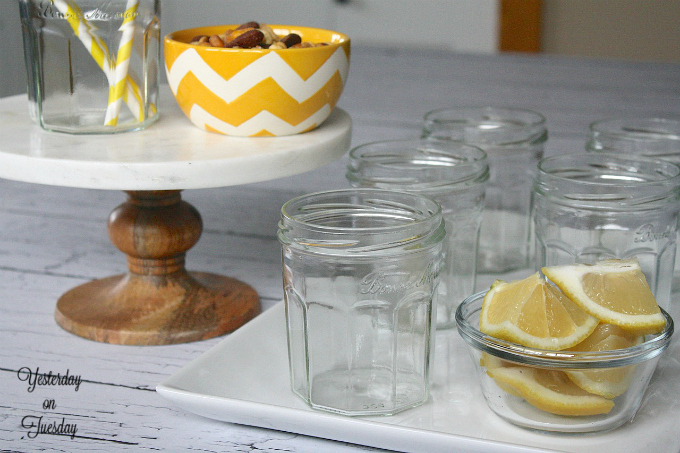 Here’s how I used these spill-proof glasses for a kid’s birthday party. 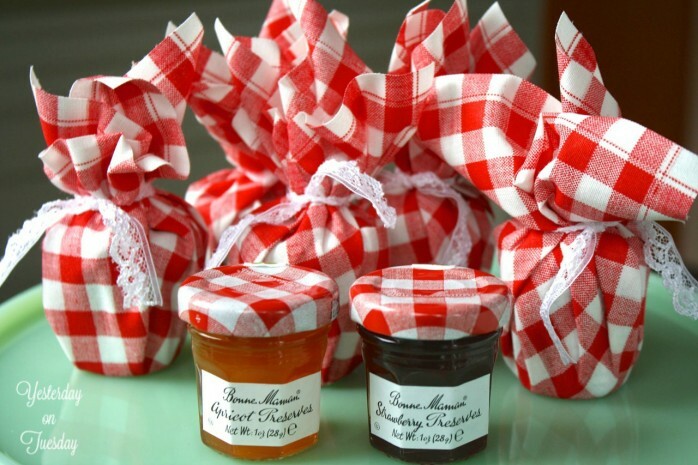 If you’re hosting a bunch, tiny Bonne Maman jars make delightful party favors. Wrapped up in a pretty paper or cloth napkin and tied with a bit of lace, they will make your guests smile (and you will too, since they were so inexpensive and simple to make). 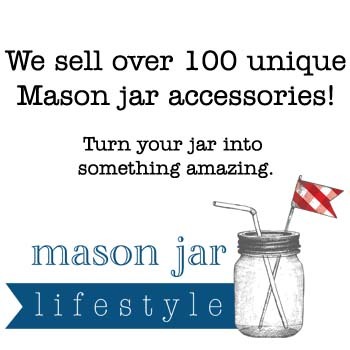 For hundreds of more ideas for using glass jars, check out my Mason Jar Crafts Gallery and group MaSoN JaR MaNiA Pinterest Board. 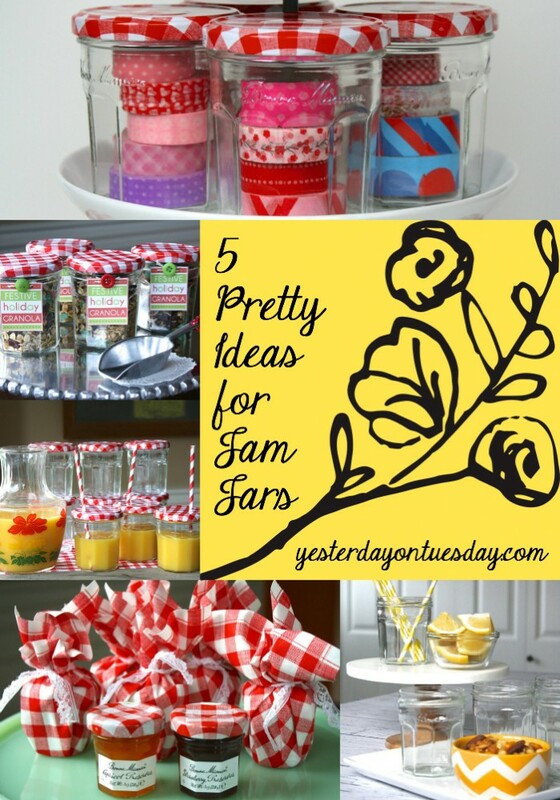 Jam jars are the cutest! I use this jam and save the jars but haven’t done anything with them, thanks for the ideas!